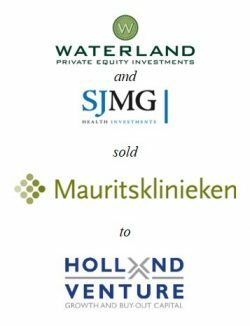 After a highly competitive sale process Excent, a portfolio company of Waterland Private Equity Investments, was sold at a high multiple to a combination of De Hoge Dennen Capital and Friesland Bank Investments. Management returned as shareholder in Excent. As a result of the tightly run sale process, including vendor due diligence and aranging of debt financing, the transaction was completed in four months. 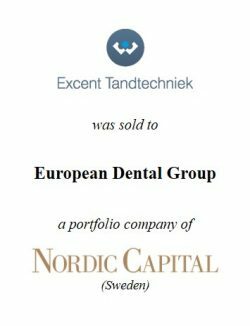 Excent is the leading dental laboratory group in the Netherlands supplying Dutch dentists with partial and full dentures, crowns, bridges, facings and implant work using the latest (CAD/CAM) technology. The company operates 28 dental labs with 450 employees. 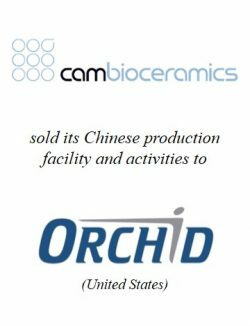 Management and the new shareholders aim for further expansion, both organically and through acquisitions. 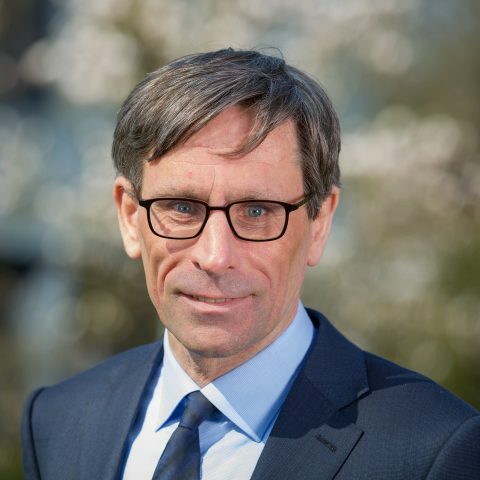 Friesland Bank Investments invests in medium-sized companies with a strong and commited management team and a good track record and market position. De Hoge Dennen Capital is the investment company of family De Rijcke. 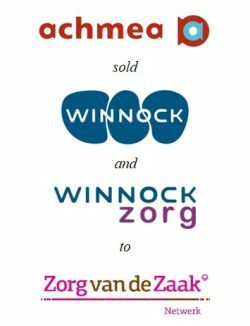 De Hoge Dennen invests in Dutch mid-sized companies, active in retail/trade, industry or services, with a strong management team and good expansion opportunities. Waterland Private Equity Investments supports mid-sized companies in the Netherlands, Belgium and Germany with the acceleration of their growth strategy in industries influenced by one of the following trends: ageing population, leisure, outsourcing and sustainability. 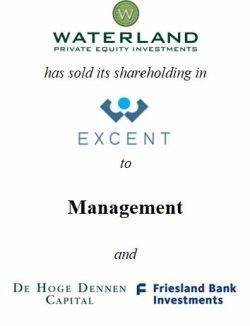 The growth strategy of Excent is a clear example of the investment policy of Waterland. PhiDelphi acted in this transaction as adviser to Waterland and management.